I am Stitch. And this is a collection of my writings. I am a free thinker, an advocate of healthy eating, a mother, a student, an individual and a unique character. These traits influence all of my writing here. I write what I know and what I feel passionate about. Each article is carefully researched before hand in order to provide the most accurate and up to date information. Thank you for stopping in and enjoy! During the 18th Century, political thinkers exposed the injustices within society. This prompted many changes towards the idea of enlightenment. Are we enlightened today? Or just as blind as the past? 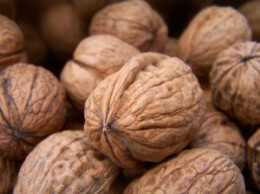 Walnuts are the healthiest of all tree nuts, but they are overlooked. Packed full of vitamins and nutrients, they can fight cancer, heart disease, encourage better skin and boost the immune system. 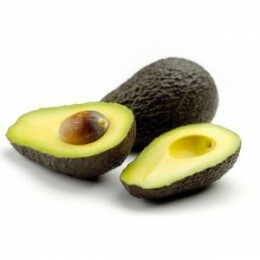 Avocados may be the healthiest fruit there is. They are vitamin and anti-oxidant rich, aid in weight loss and fight off certain diseases! 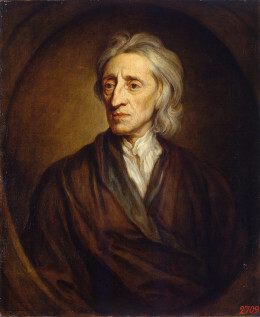 John Locke was a 17th century English political theorist. He believed that that nobody had any natural political authority over anyone else. Political authority is granted through consent. 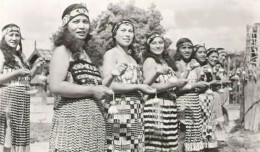 The performance art, Poi has been around for thousands of years. 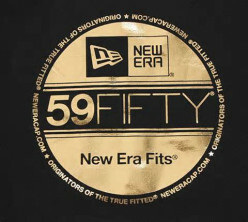 It started in a remote area of the world and has since expanded to the entire planet. Here is a brief history of Poi. How did Adolf Hitler come to power and why was he so successful? 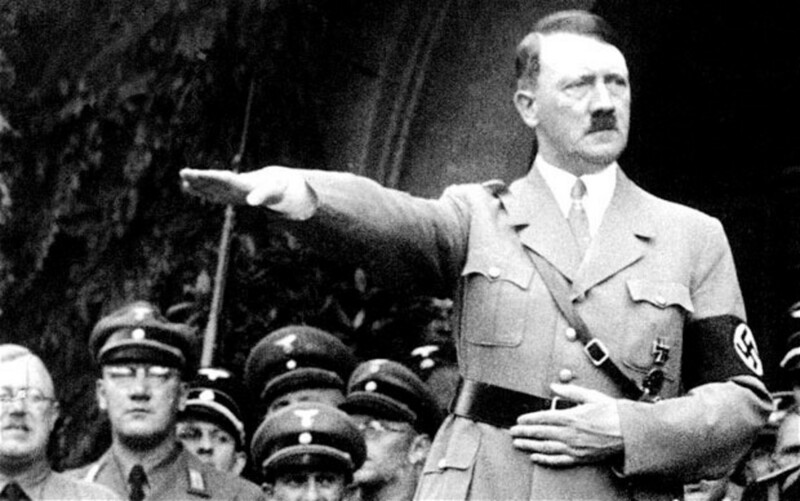 Adolf Hitler was the leader or Führer of Germany from 1933 until 1945. When most people hear his name, they think of the horrible things he caused. He was a madman. But, how did he gain that power?